This is an ankle length socks. It is made up of soft nylon. It is very good for the ladies who want to wear soft;thin and transparent material. It dries up quickly after wash. 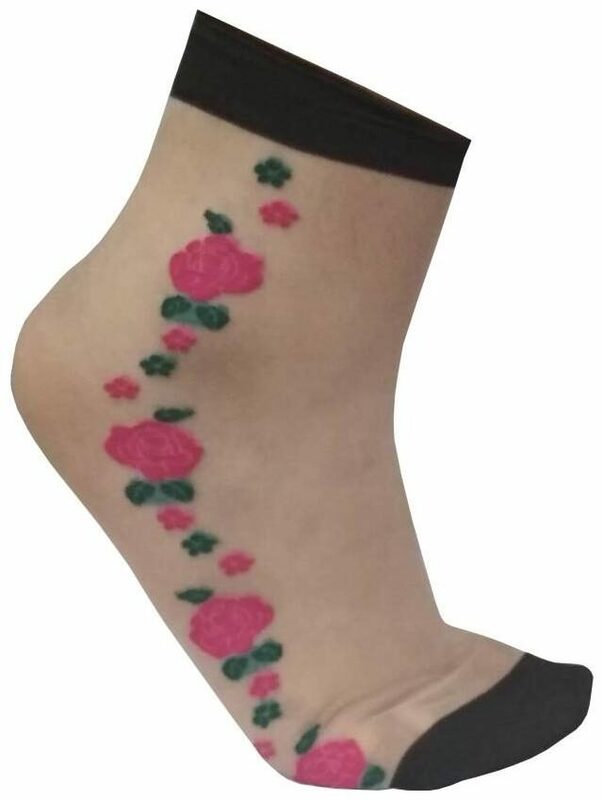 This is a multi use socks which you can wear with shoes;slippers and sandals also. The material has very good elasticity which grips your legs properly and gives a better look. Ladies always prefer this item because it is semi transparent;protect your legs from skin tan;sun burn;cold;blizzards;etc. Above all this it is very comfortable to wear.